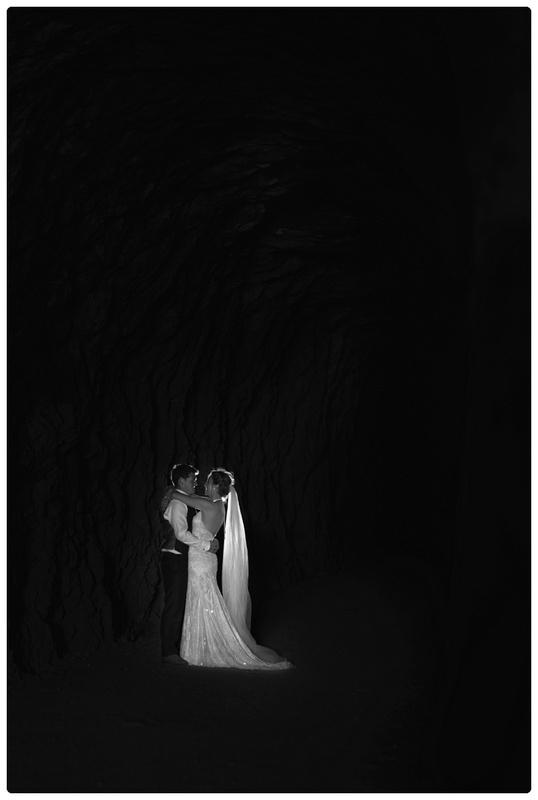 Samara & Ben - Married!! 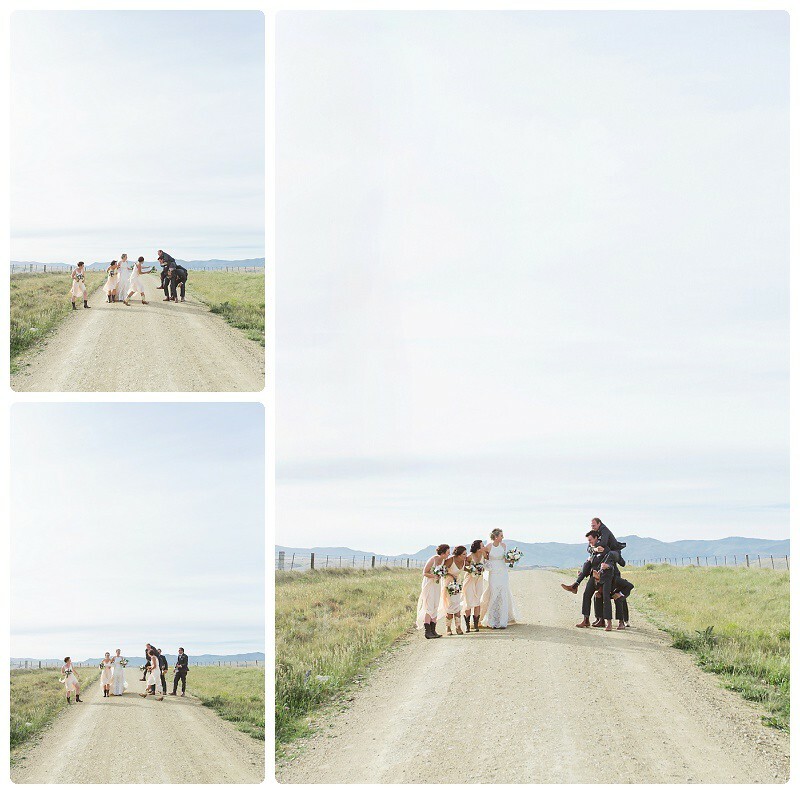 Home » Samara & Ben - Married!! 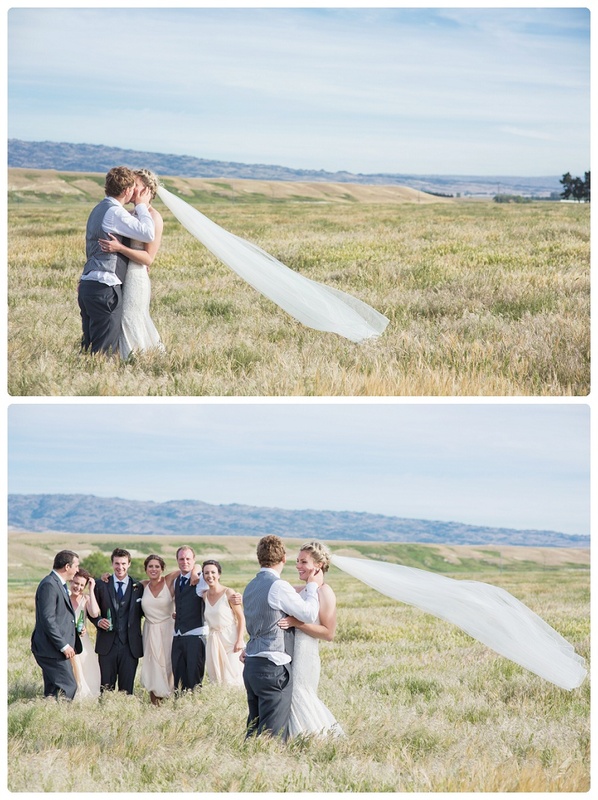 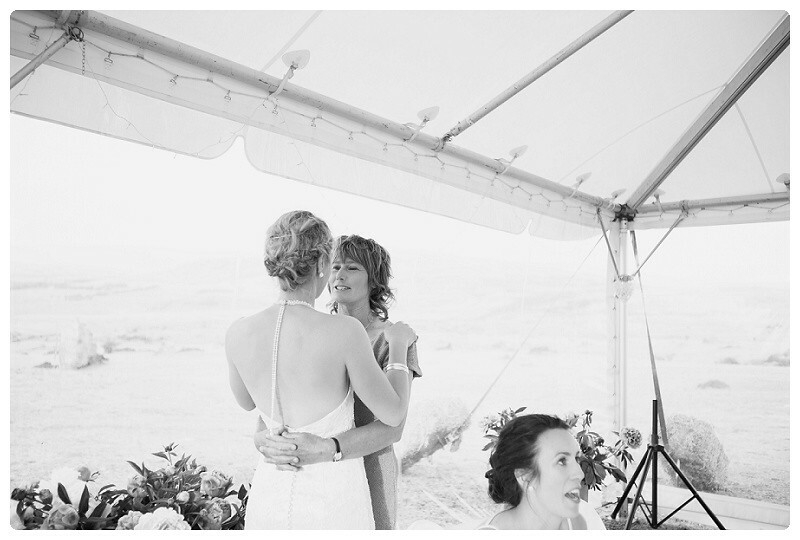 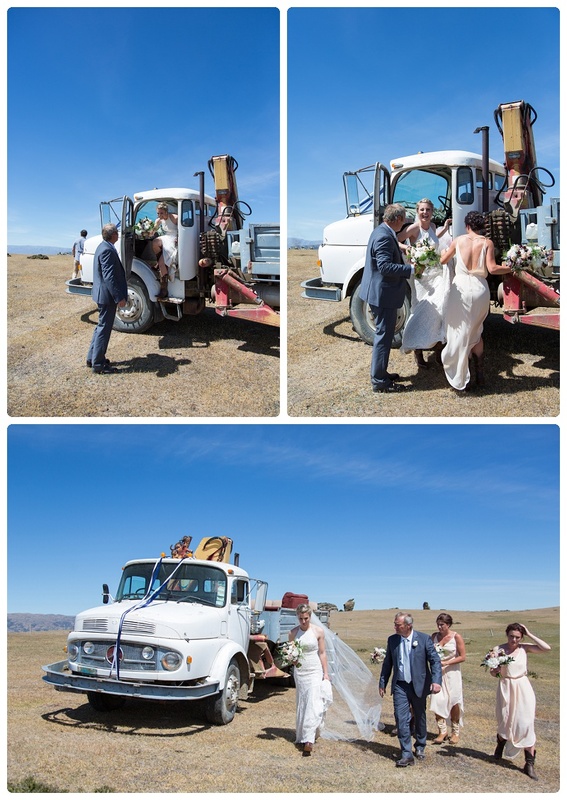 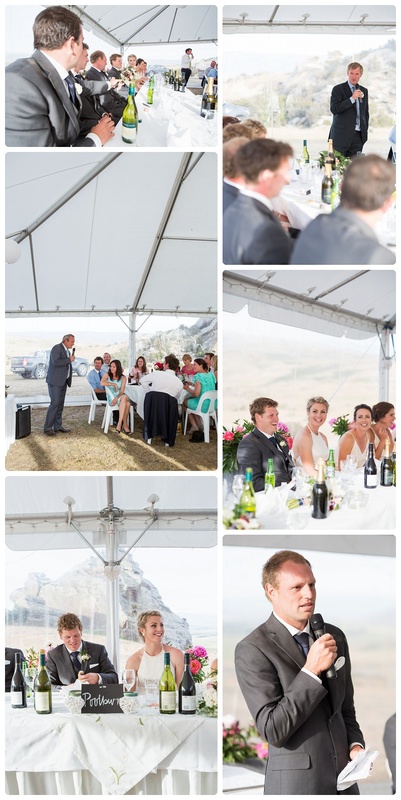 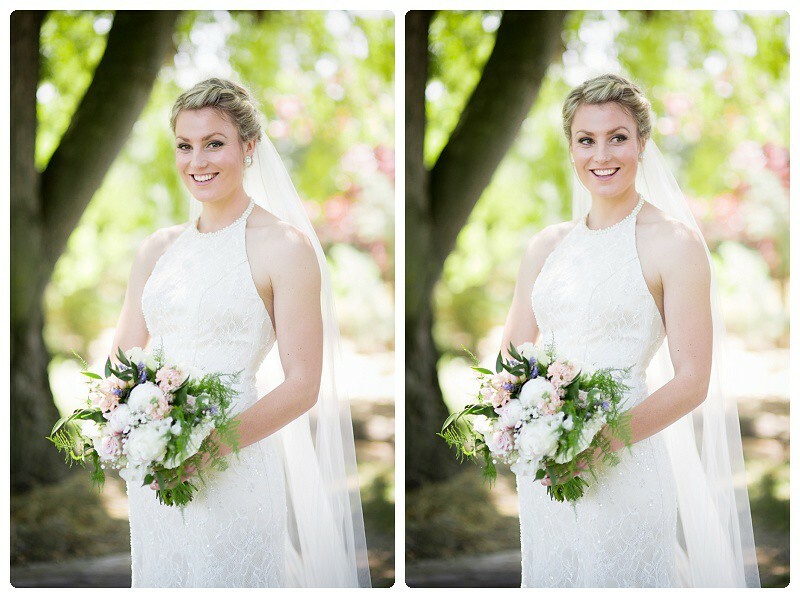 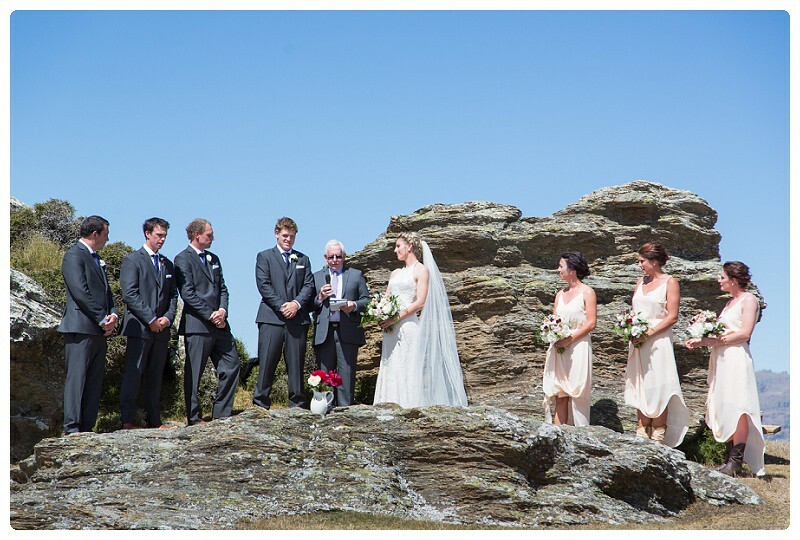 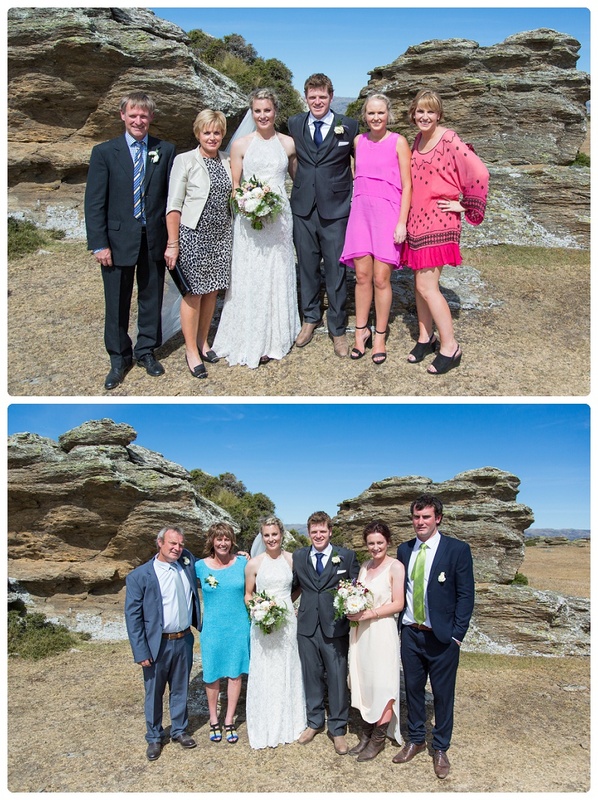 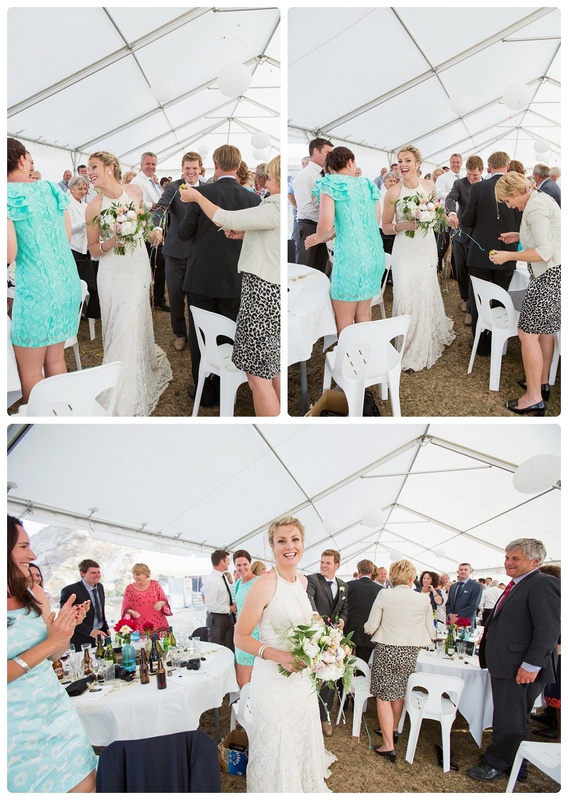 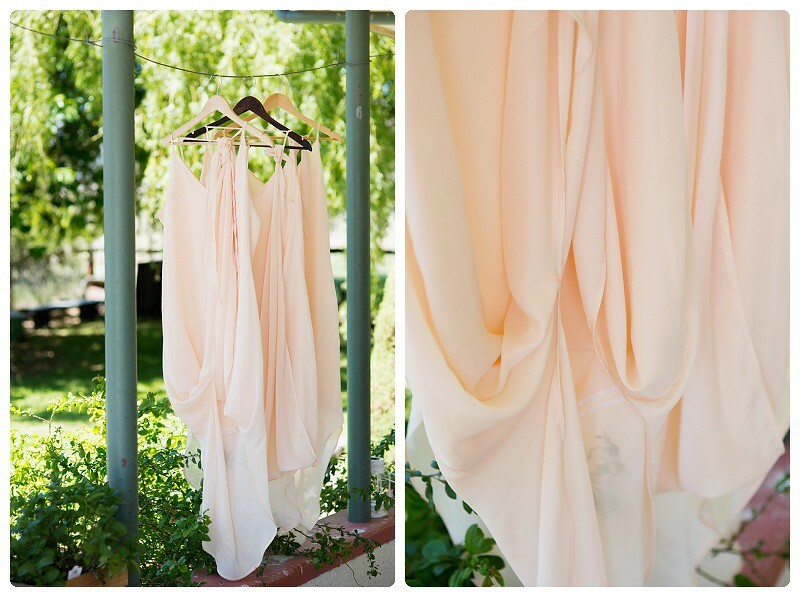 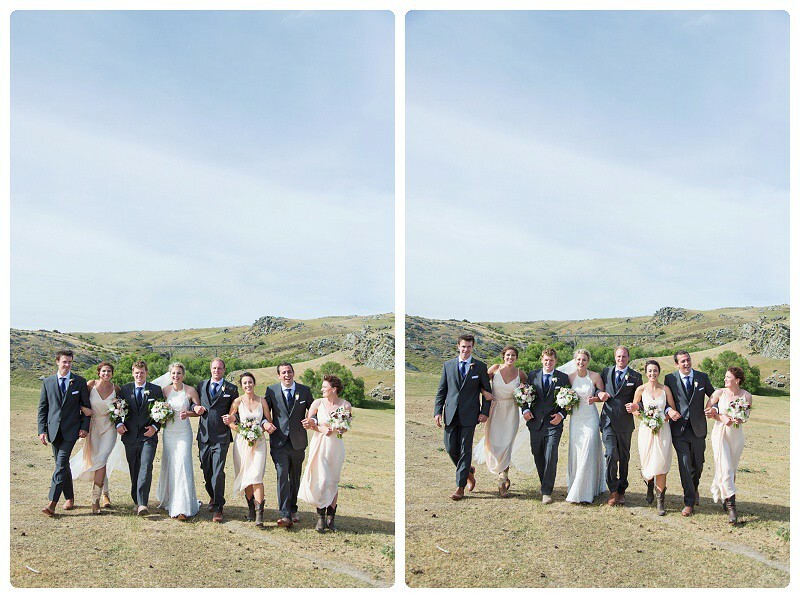 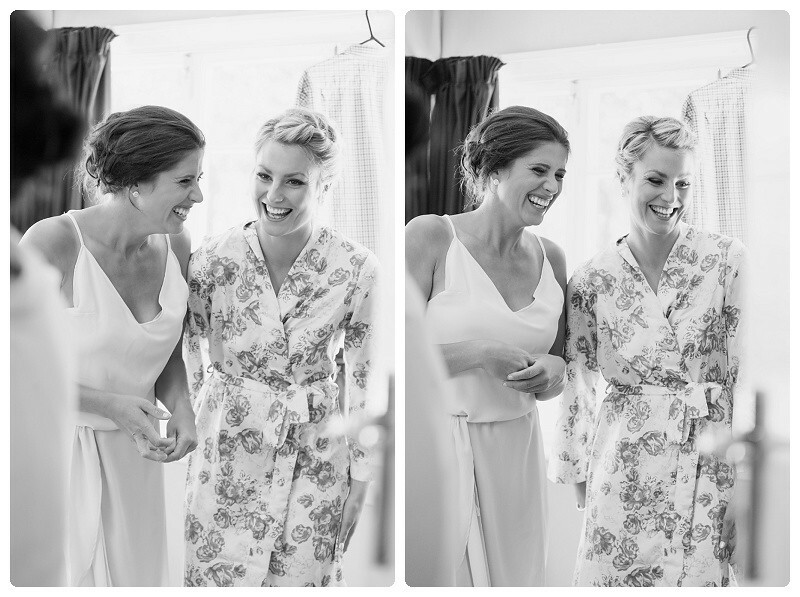 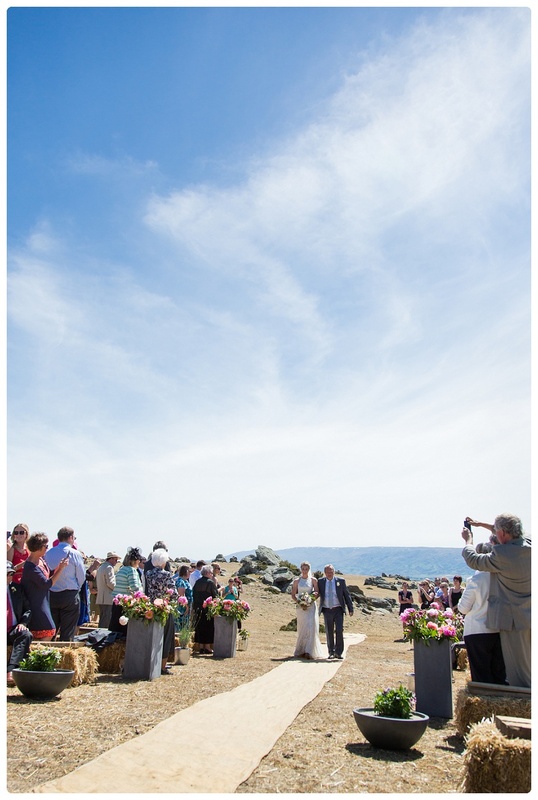 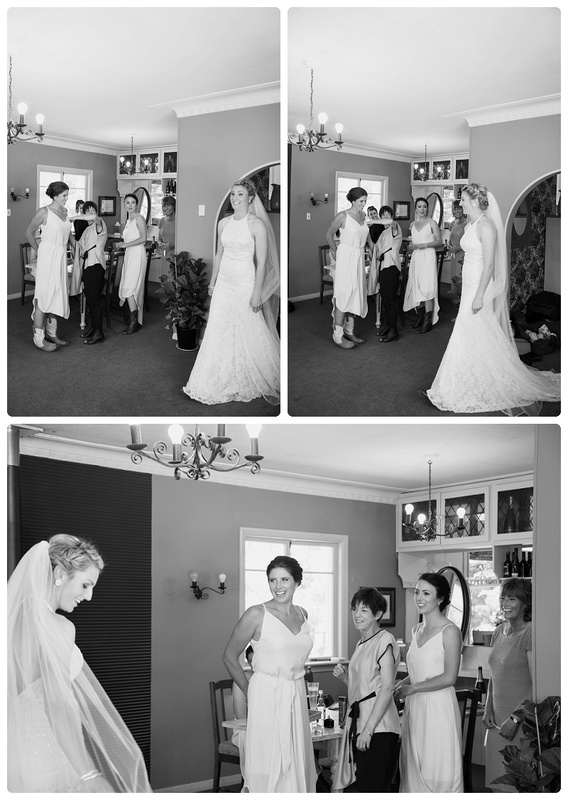 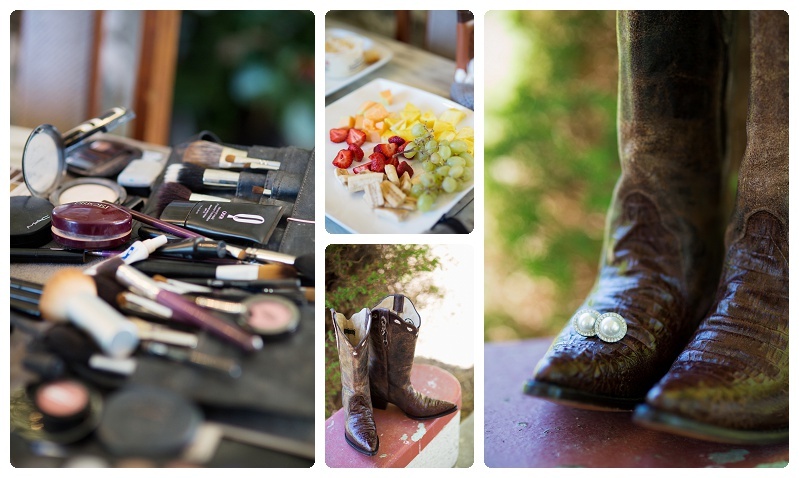 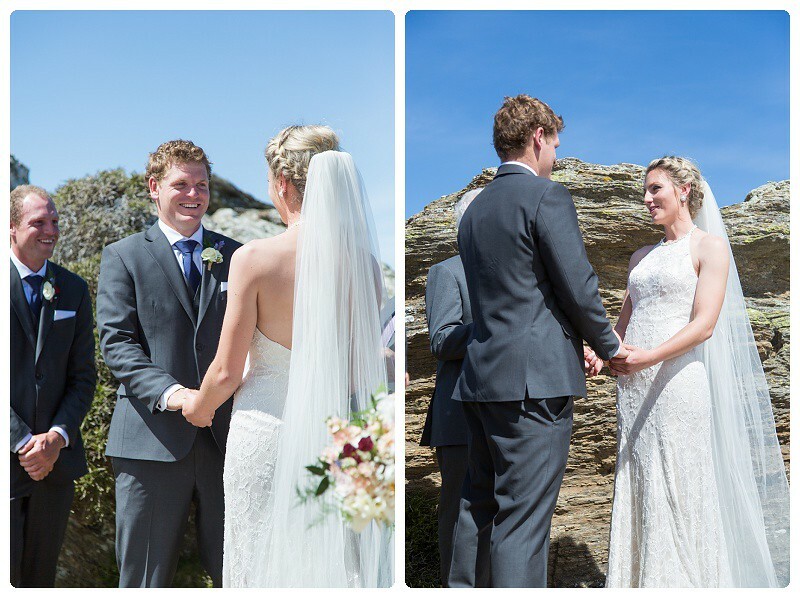 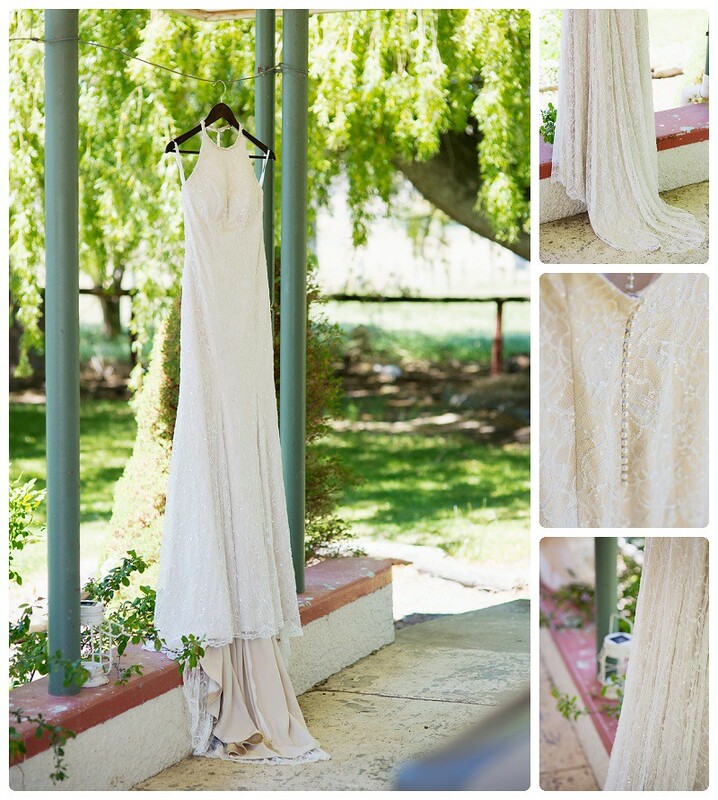 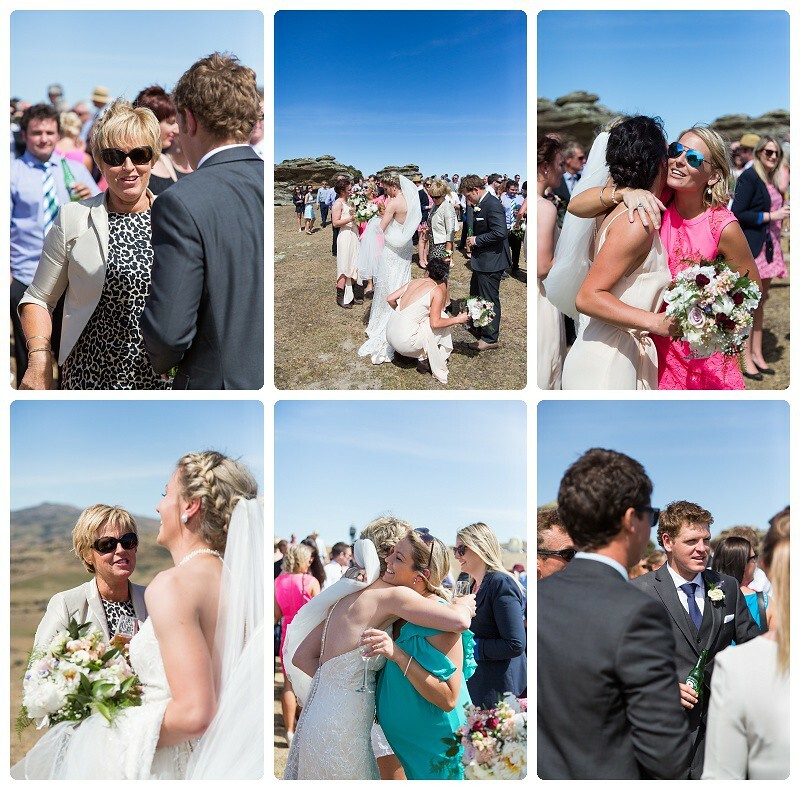 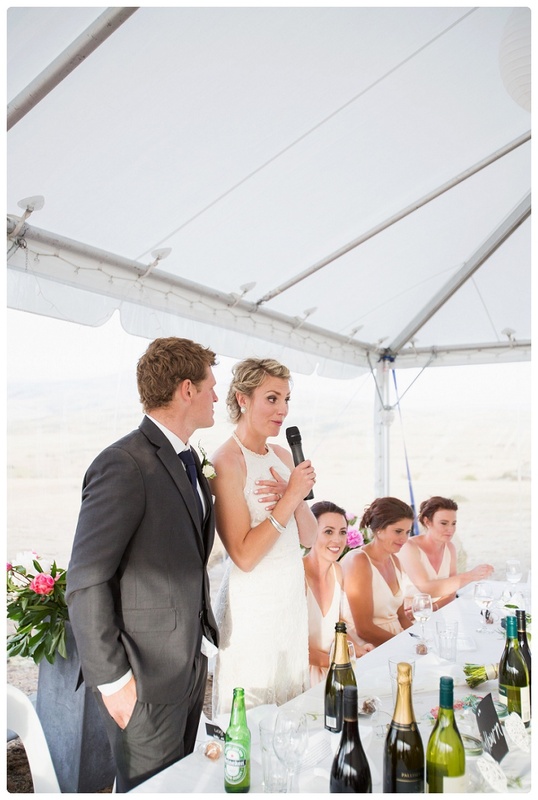 I love weddings, and when they are in beautiful Central Otago I love them even more!!! 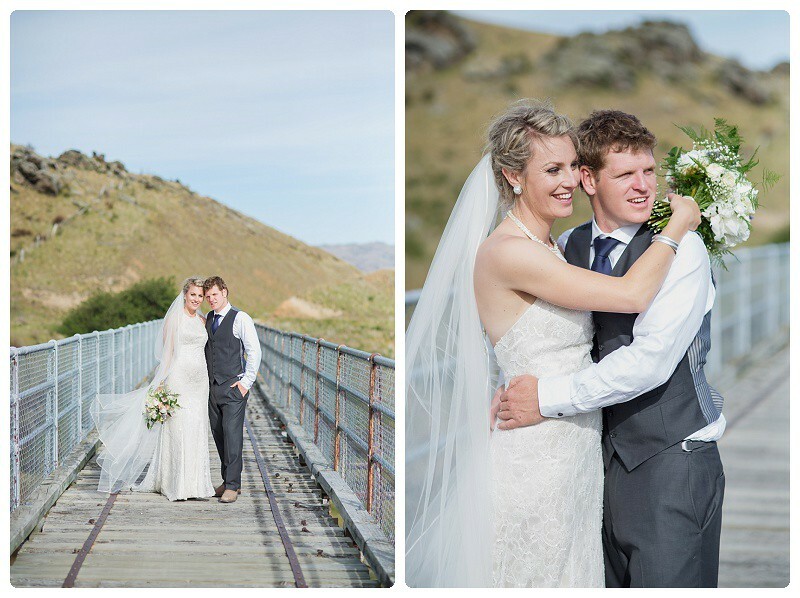 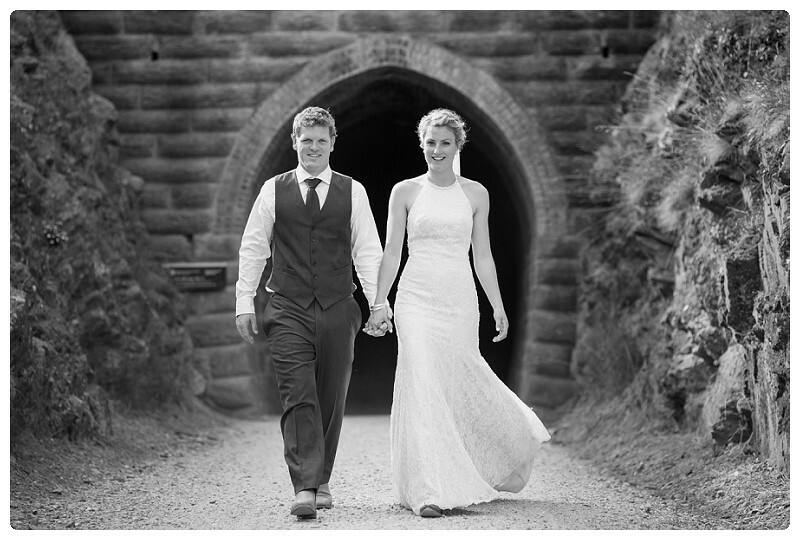 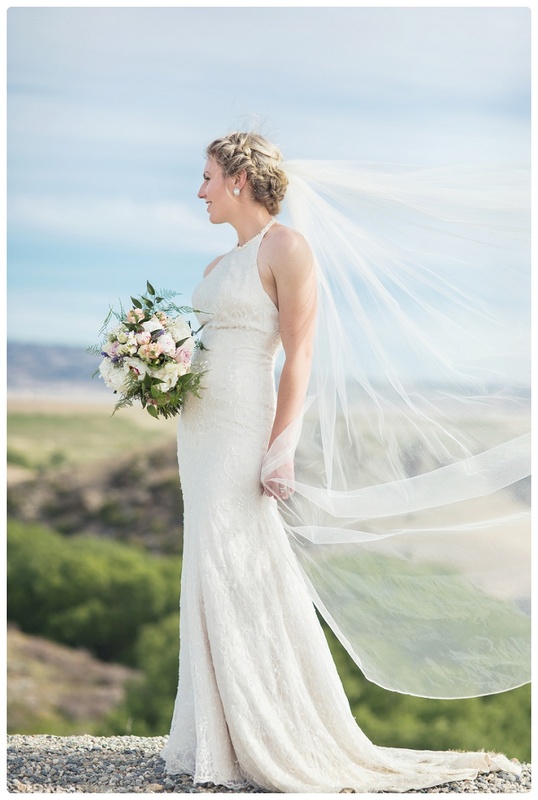 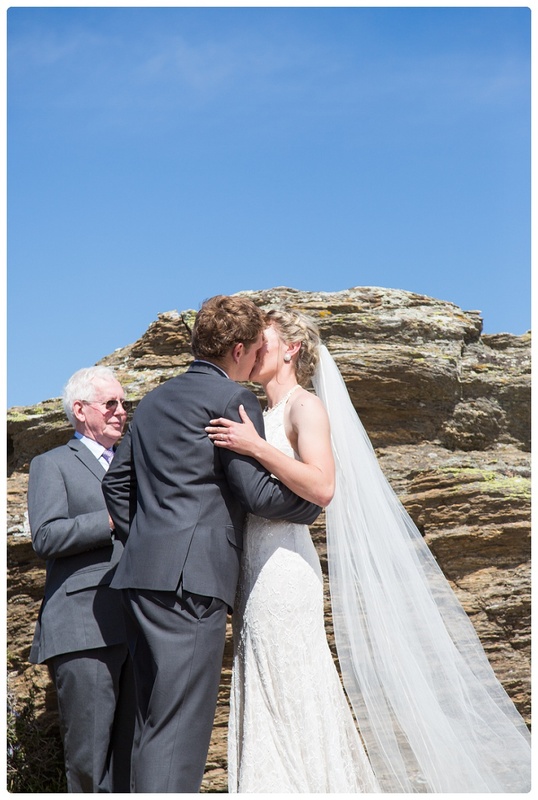 Samara and Ben were married on Samara's family farm in Poolburn at the start of the month. 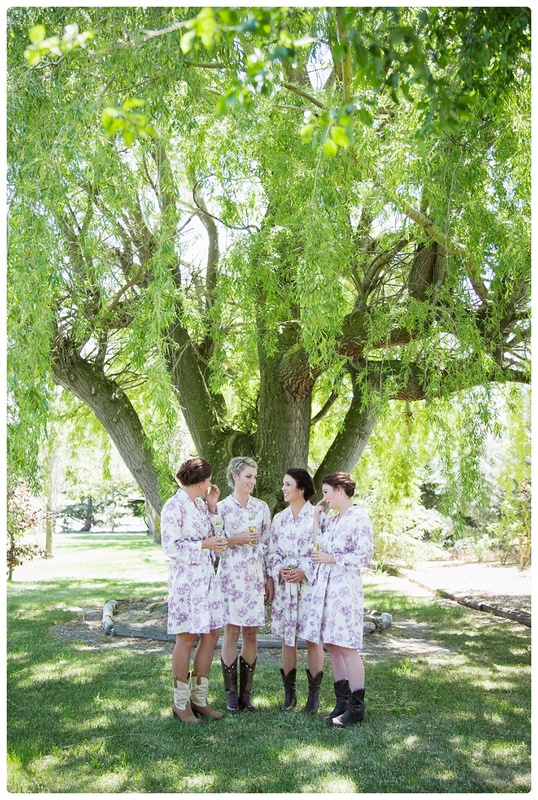 If you haven't made your way to that part of the country yet, looking at a Grahame Sydney painting pretty much sums it up. 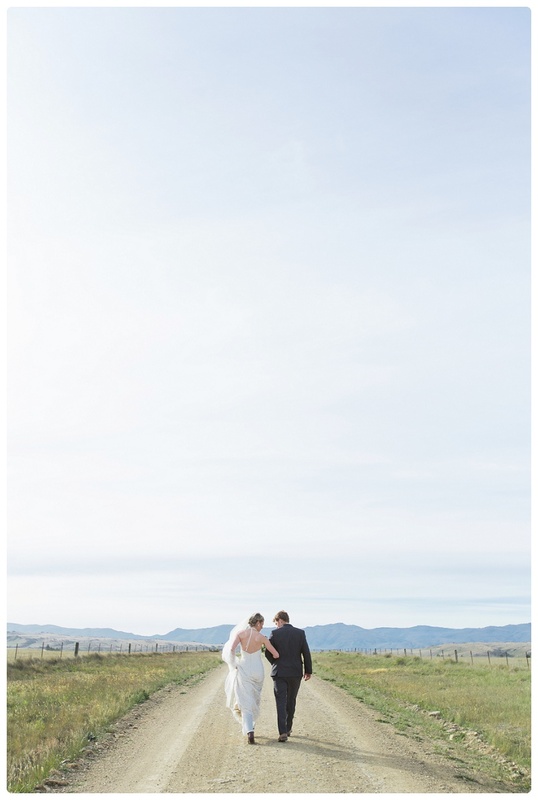 Think beautiful blue skies, rolling golden hills, and throw in a few rocks for good measure. 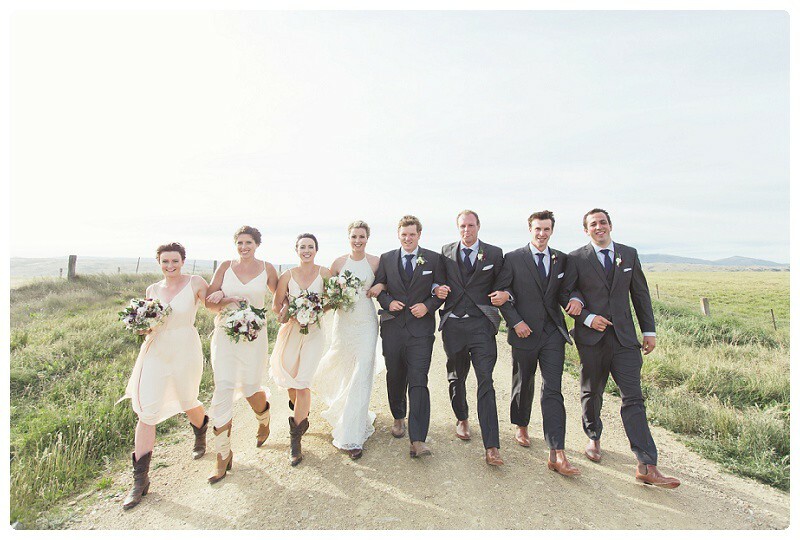 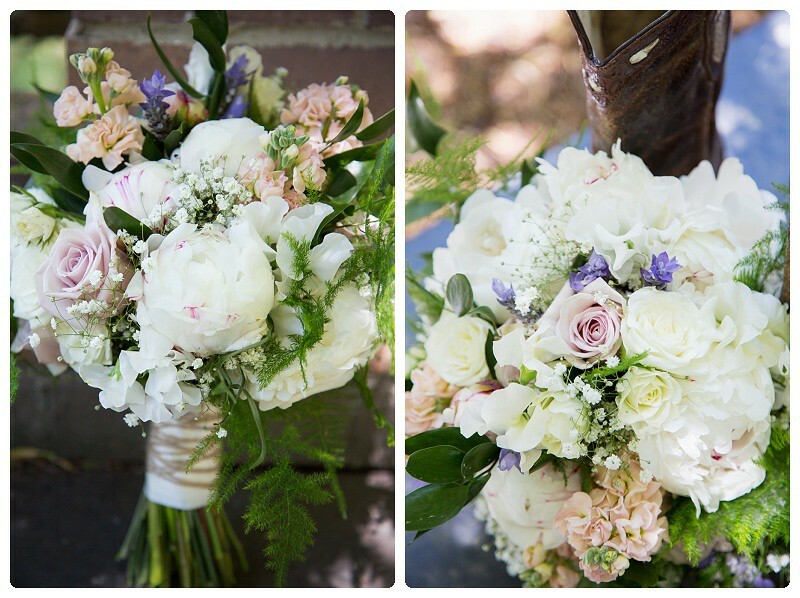 And when you add a beautiful bride and groom into the mix you come up with a winning formula. 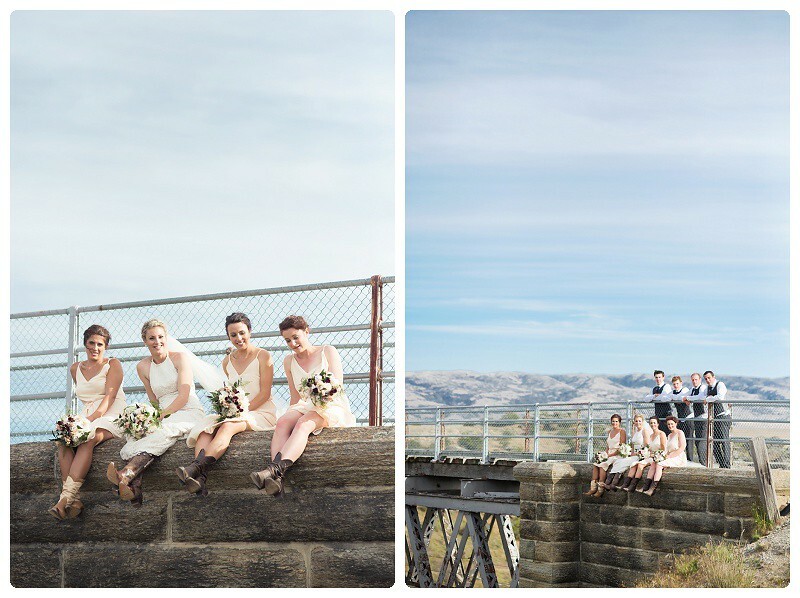 With so many diverse photo locations it was hard to cut down to just a few to blog. 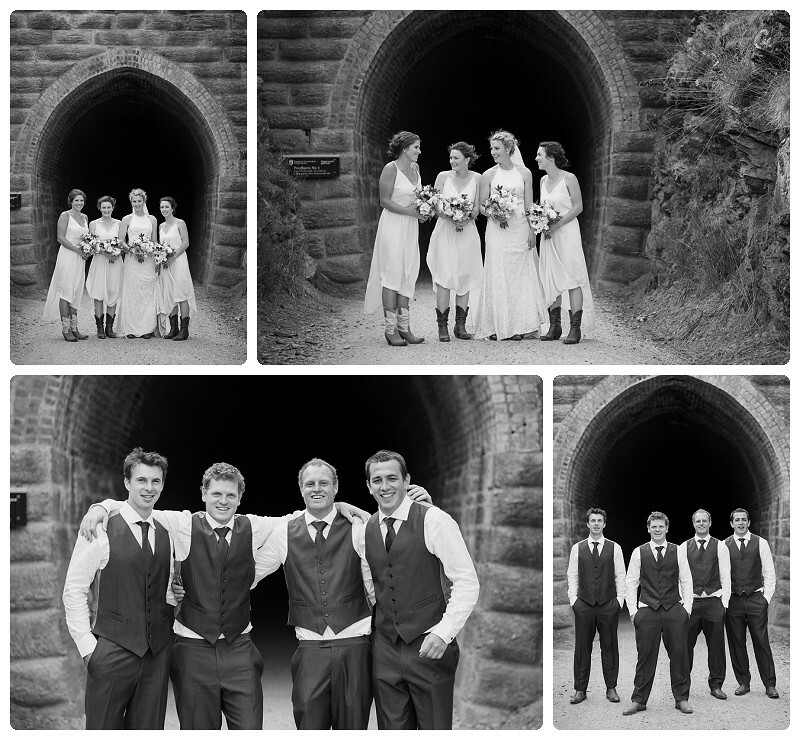 Expect tunnels, long grassy fields, a massive viaduct, and a gravel road. 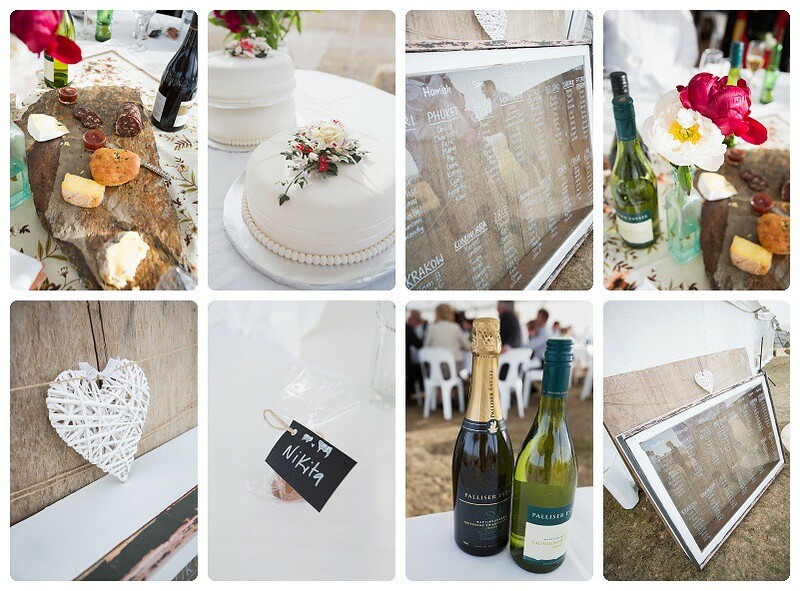 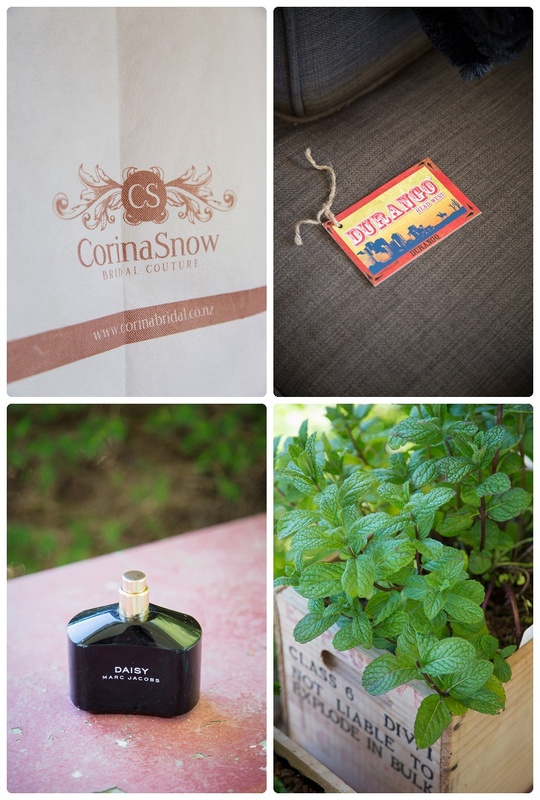 Match these things with a mega awesome wedding party and you have a blog full of wedding goodness!!! 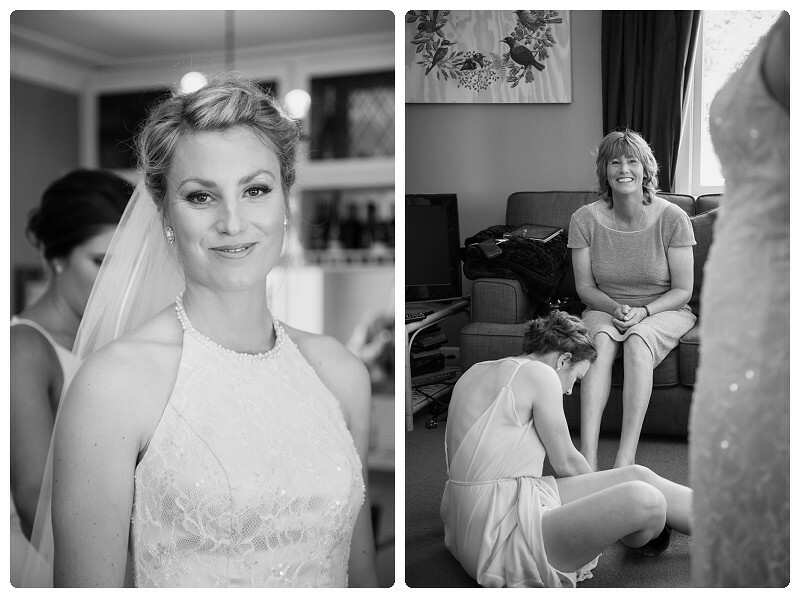 Hope you have had a fab honeymoon guys and I cannot wait to get the rest of the images through to you.